Neighborhood restaurant (pizza) grossing over $500k/year in a stand alone building. 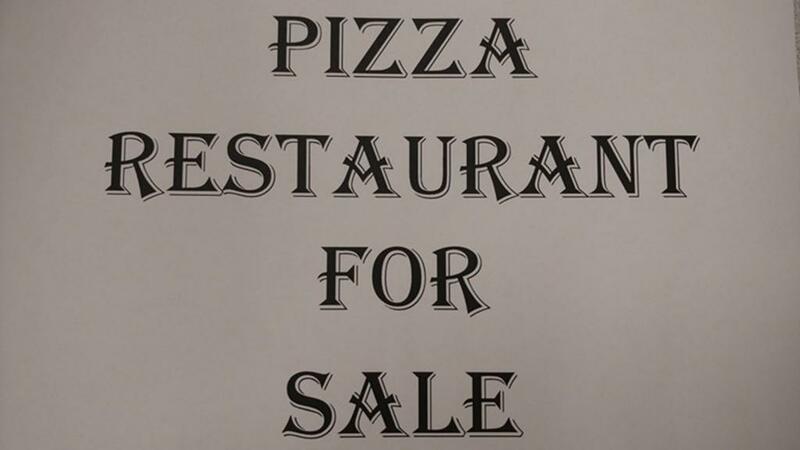 Owner has been in business for over a 15yrs and would like to pursue other opportunities. The surrounding area is getting developed by the city of Boston (small conference center) and private developers (over 60 new residential units nearby) which will only bring new business to the neighborhood. There is the stability of a fixed new lease available at $3000/month for the first 5yrs and $3500 for the years 6-10 (Not a NNN lease), additional years is available if desired. The building is not for sale at this time but might be for the right price. Listing courtesy of Theodoros Gerontidis of Coldwell Banker Residential Brokerage - Westwood. Listing provided courtesy of Theodoros Gerontidis of Coldwell Banker Residential Brokerage - Westwood.